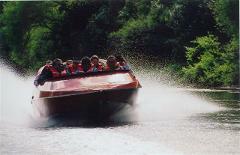 A 1 hour jet boat experience. 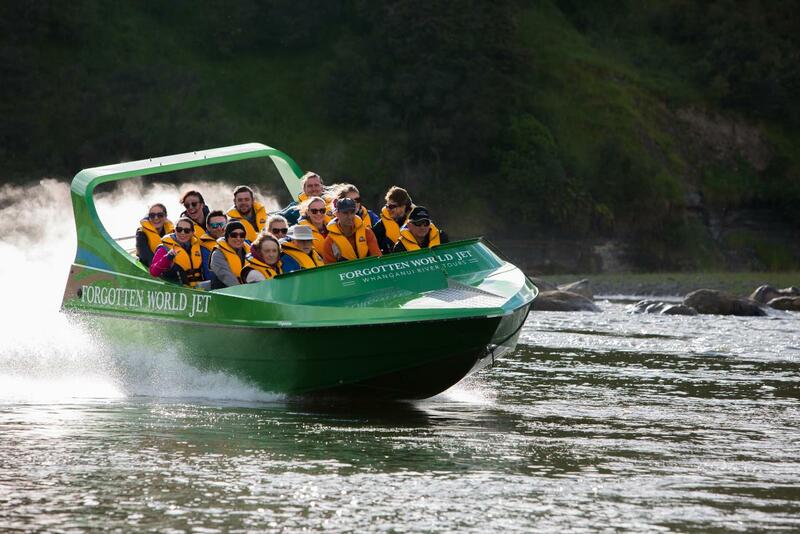 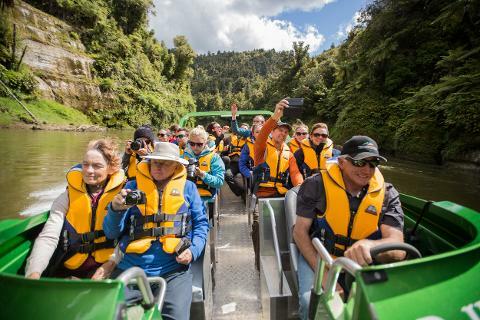 Explore the upper reaches of the Whanganui River, jet boat down the challenging rock strewn white water rapids and enjoying the breathtaking scenery of farmland and bush clad hills. 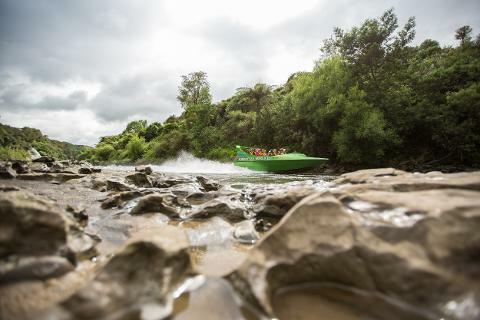 Learn about the rich history of this river and why we call this run the 'Hatrick'.